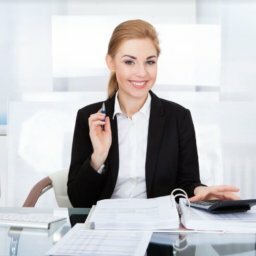 The business world is changing rapidly; the world is getting smaller and employees are more mobile than before attending to everyday ’s business requirements all over the world. Employers on the other hand need to cope with the change and adapt to make sure that the business stays relevant along with its workforce best practice and culture. Nonetheless, changing the business style and adopting a new business process must not be done hastily without having an effective monitoring mechanism in place. Letting mobile employees scatter with excessive freedom can backfire when the end results do not meet the company’s objectives i.e. disappointing sales figure, missing deadlines, lack of discipline and so on. When a company wants to deploy more mobile workers in the business, it is recommended to seek for the right solution that can handle the mobility of these mobile employees. 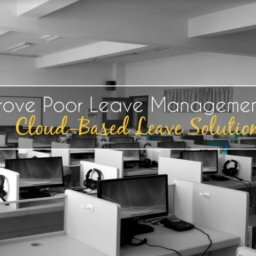 Cloud-based workforce time attendance solution should be on top of the list because with cloud, the solution can provide the employer with up-to-date information at all times, in real time and the data will be accessible through the web and app anytime of the day. Managing mobile employees also requires mobile application solution that is not only fit to the business’s requirements, but also flexible enough to attend to sudden change in plan. On top, the solution must cater a two-way communication between the office and the employee, between the superiors and their staff. 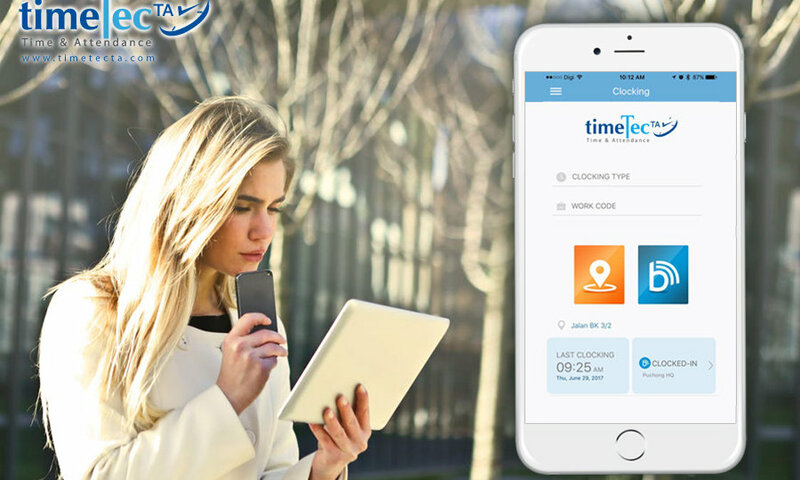 TimeTec TA has been designed to accommodate mobile/remote employees with various useful features such as GPS, Beacon and NFC clocking options through mobile App. 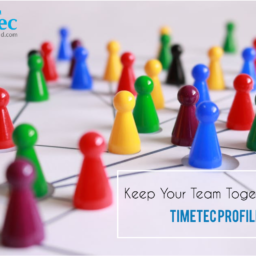 For those mobile workers who are always on the go such as sales people, the GPS clocking can let the company knows where the meetings take place as the system records the geolocation on cloud to formalize their whereabouts and keep it for future references. For those who stationed to work at different branches locally and abroad, on top of GPS, they can also use beacon and NFC at the branch they are visiting to clock in their attendance. During clocking the staff can brief the superior of their purpose of the meeting. For mobile workers that work from home, the same method applies but the employer can impose geofencing to curb excessive leniency on their flexible workers. Geofence is a method of limiting the radius that an employee can clock from one single point. For example, if a staff is allowed to work from home, he or she can only clock in when she’s within 50 meter of her home. When she’s out of the radius, she would have to retain permission from the supervisor before she can clock in. Not only that business landscape is changing, the workforce now is being filled with young generations that are looking for dynamic workplace that is flexible enough to cater to their requirements. Explore the cloud solution and get ready to embrace the future workforce mobility with TimeTec TA. 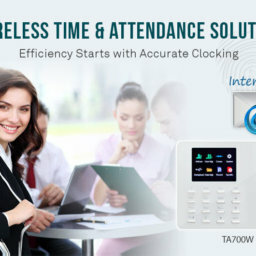 For more information on TimeTec TA, please contact us. 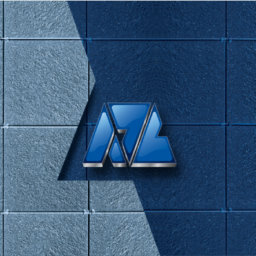 Our experts will walk you through the Products and Solutions to keep you ahead of the curve.